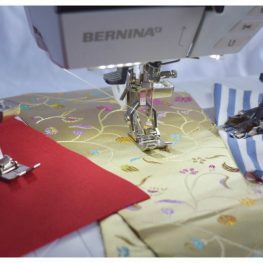 I recently had an opportunity to use the new Central Guide on my Walking Foot. 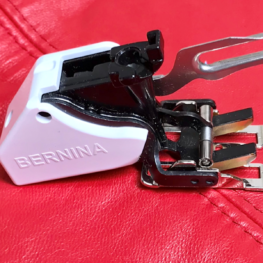 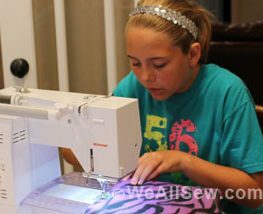 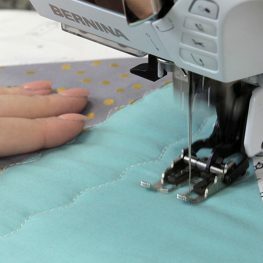 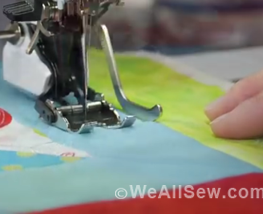 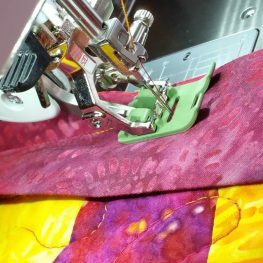 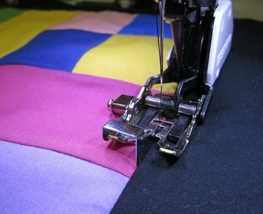 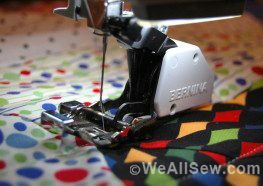 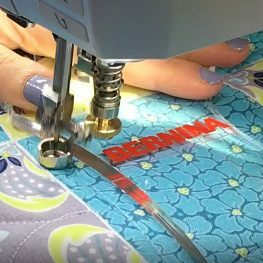 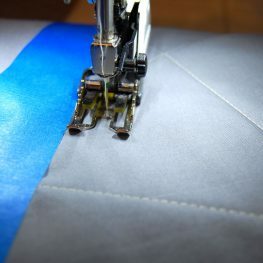 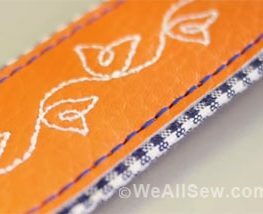 It’s amazing and “sew” easy to use. 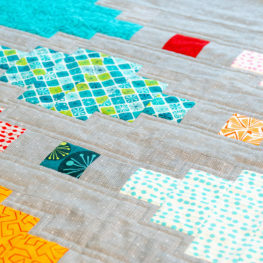 I am working on a project for December, so you will see the finished quilt then!